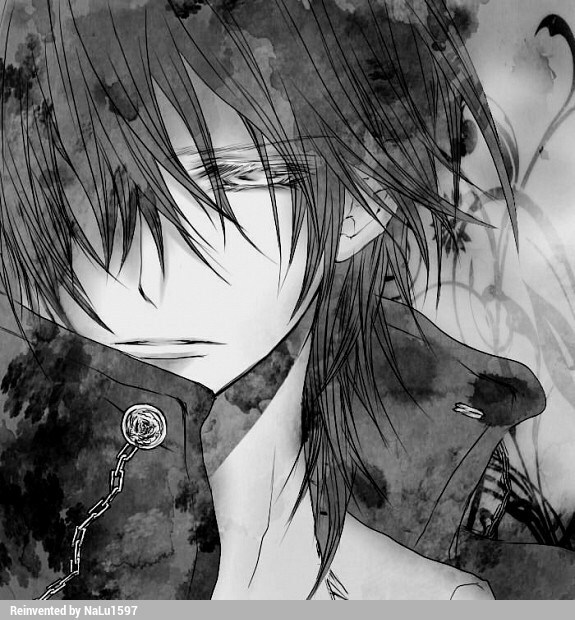 Kaname Kuran. look at him and all his beautifulness. Wallpaper and background images in the Vampire Knight club tagged: photo.